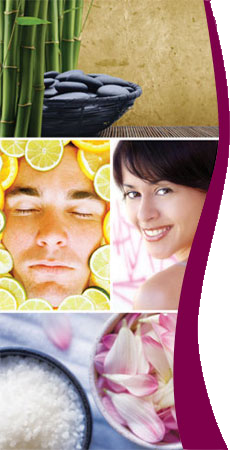 Skin Care by Janice Otis does what resort spas don’t—continuity and customization of your skin care program. Sure a periodic trip to a resort is great, but the results won’t last...and it’s expensive. 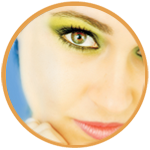 Janice Otis, licensed Esthetician, will tailor an ongoing program based upon your specific needs and provide a skin care program designed to keep your skin healthy, youthful and vibrant. Simple Skin Care. Dramatic Results.